Implementation period of the project: 09/07/2015 – 31/05/2016. Agriculture in Europe is subject to increasing pressure from globalisation, that is moving toward the standardisation of the production, based on economic competitiveness. At the same time, Europe 2020 strategy promotes the idea of sustainable, innovative agri-food sector based on resource efficiency, and rural development promoting social inclusion and job creation. The basic goal of the research seminar is to confront various approaches to agribusiness and rural development in the context of balance between competiveness and sustainability. This event brings together researchers carrying out in-depth studies in the aforesaid areas from V4 and its neighbourhood EU member states, countries of Eastern Partnership (EaP) and Western Balkans (WB). The next goal is to build a discussion forum of scientific community on central eastern model of transformation of rural systems with a particular focus on a knowledge transfer to V4 eastern neighbourhood. Seminar’s first day is devoted to various approaches to agri-food sector development in V4 and other CEE countries in the context of trade-off between competitiveness and sustainability. This also refers to the problem of inclusion of small and family farms in value chains and enhancing their financial stability, development of smart local food systems, provision of public goods by agriculture, knowledge and innovation transfer. Seminar’s second day turns its lens to rural systems, with a focus on smart, sustainable, inclusive growth in rural areas and the problem of rural jobs. The seminar is based on previous cooperation of V4 partners and aims at promoting exchange of experiences of scientific community of CEE countries. We focus on knowledge transfer supporting an institutional capacity and economic integration with EU of EaP countries. 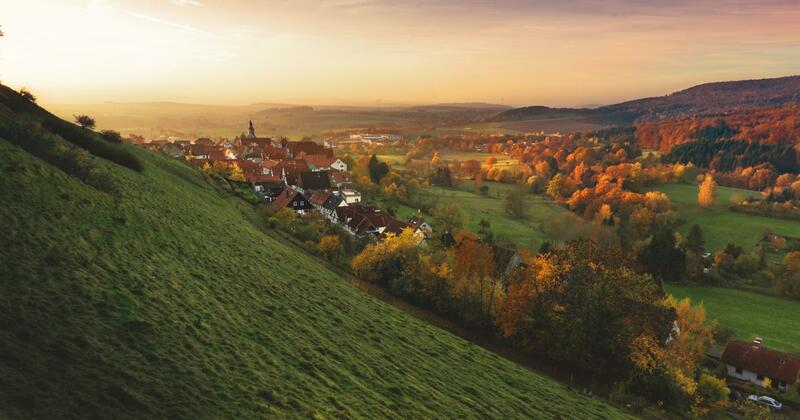 Seminar aims also in assessment in what extent new EU rural policy tools respond to different challenges facing agriculture and rural areas of each of V4 countries. 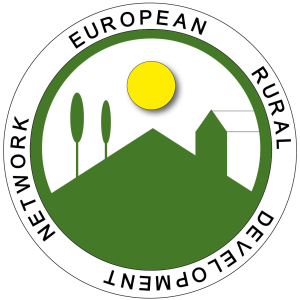 The added value of the project will be long- lasting and sustainable cooperation under the idea of European Rural Development Network as a think tank for science and public policy. 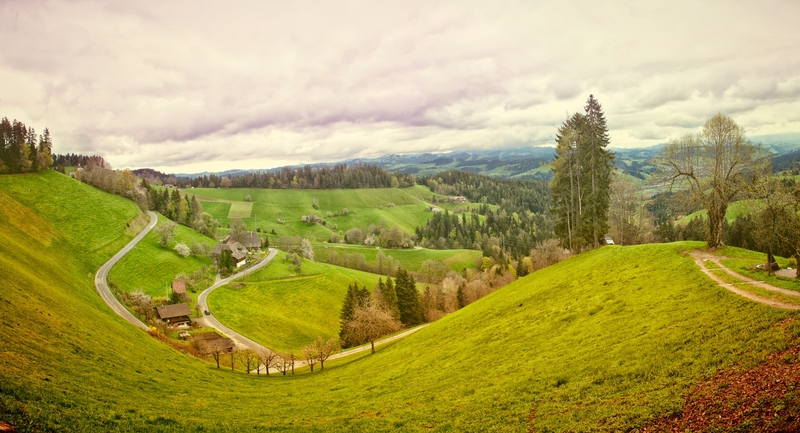 The leitmotif inspiring organisation of the research seminar is to enable the exchange of experiences between economists, geographers and sociologists but also policy makers working on issues related to agriculture and rural development. The idea behind the event is to strengthen a cooperation of four partners and, with V4 as a core, build a scientific cooperation of Central-Eastern European research institutions. Therefore the outcomes of the project will be widely disseminated throughout researchers, NGOs, professionals, media and individuals in Europe interested in the issues related to agriculture and rural development in CEECs. The Polish agriculture and rural areas. Experiences, challenges, opportunities (Special session of IAFE-NRI). Check the AGENDA of the Conference. Take a look on the ‚Commentary on the Conference‚ written by Ing. 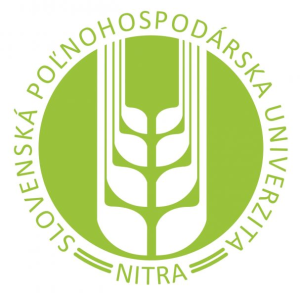 Jiří Sálus, a member of CzechRural.cz and Czech University of Life Sciences, available on CzechRural.cz web page.